This article is about the Importance of early intervention in hip labral tears. It will inform you about who is at highest risk and why a team approach to evaluation is important, which should include physical therapy. Hip labral injury is now recognized as a “major cause of hip dysfunction and a primary precursor to hip osteoarthritis.”Although acetabular labral tears were first identified in 1957, attention has only been directed toward the acetabulum in the last 10-15 years. Populations at highest risk for hip labral injury include women, expectant mothers, women who have had vaginal hysterectomies, and young and middle-aged athletes. Women suffer from hip labral injuries more frequently than men, putting women at highest risk for premature aging in the hip and osteoarthritis. Adding to insult to injury is the average time between injury and diagnosis is typically 2.5 years, significantly reducing long-term outcomes for joint preservation. Pelvic girdle pain, lumbopelvic pain, and extra-articular hip injury are also common comorbidities that accompany hip labral tears, making differential diagnosis essential to successful management. 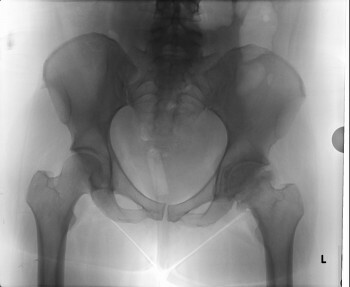 Hunt et al (2007) cites that “differential diagnosis of anterior hip, groin, and pelvic pain spans many health care specialties from gynecology to general surgery to musculoskeletal medicine and orthopedic surgery.” This statement underscores the vital importance of a collaborative, interdisciplinary partnership in medicine. Early intervention in hip joint preservation requires teamwork on the part of all health care specialties involved in a patient’s care. Physical therapists are a critical part of that team. Structural disorders like hip dysplasia are not the only culprit for hip labral injury, and as a result, development of a unique skill set for hip labral injury assessment that includes soft tissue and structural integrity evaluation is required. This positions physical therapists as perhaps one of the most ideal clinicians to differentially diagnosis hip impairment due to their expertise in both structural and soft tissue assessment. It cannot be overemphasized that missing a hip labral diagnosis can mean a devastating long-term prognosis for a patient. 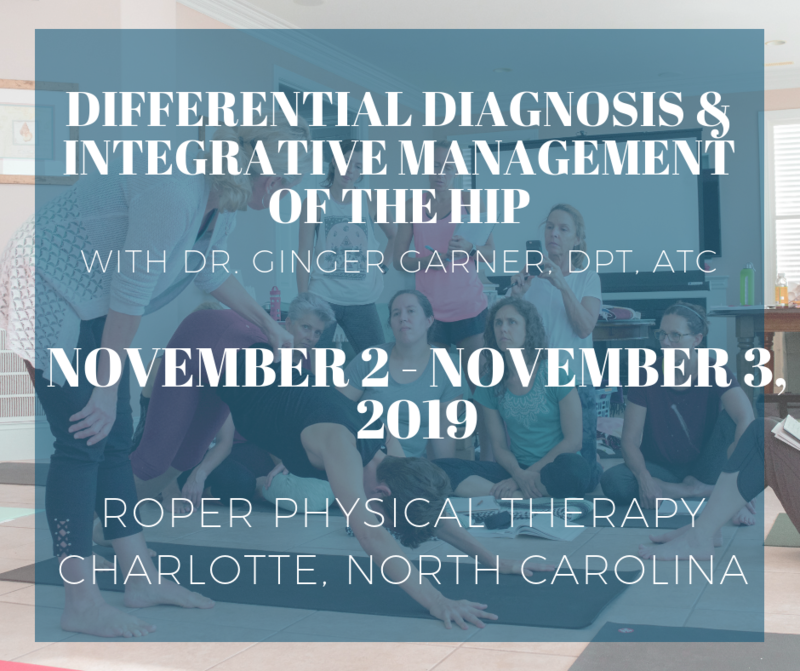 What’s more is diagnosis is elusive, making it even more important for physical therapists and related providers to establish parameters for early intervention through critical evaluation of the hip. Hunt et al (2007) state diagnosis requires “a high index of suspicion, special attention to subtle patterns of presentation, and timely consideration for imaging studies.” A 10-12 week trial of physical therapy is recognized in the literature as the standard for initial conservative management and should address not only the primary pathology but the sequela that complicates hip labral management, such as pelvic, spine and lower-extremity abnormalities.